No longer sold as a system, many Tek-Com parts, including most door stations are still available! Tek-Com amplifier w/built-in chime. 1 per system. Stainless Steel remote station, round metal button. Same as IR-100B with call button. Outside alum. remote w/weather-resistant mylar cone speaker, no call button. Same as OR-101 with call button. Our MOST POPULAR door remote! Outside plastic remote w/weather-resistant mylar speaker, no call button. White. Round patio horn (8 ohm, 12 watt max., 8 watts nominal) with talk-back, white. 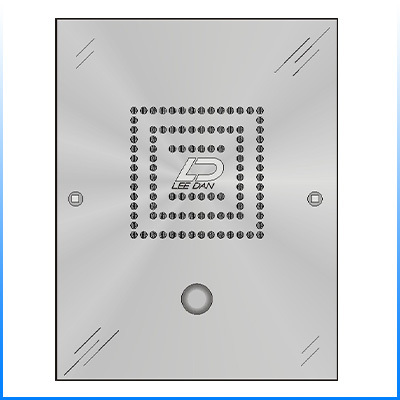 Heavy duty electric door release. 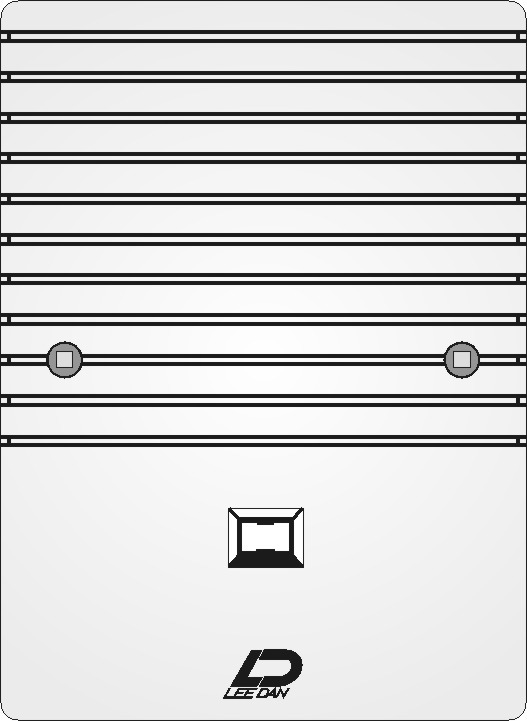 Reversible mortise type (8-16VAC or 3-6VDC). White desk/ surface mount box for plastic IR units. 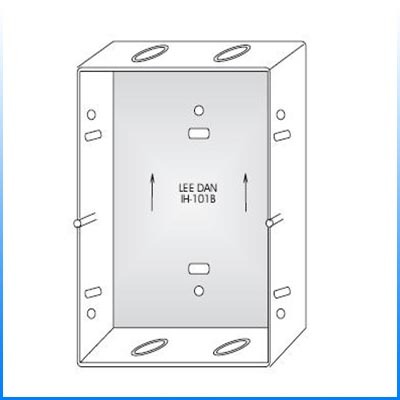 Surface box for IR stations. White powder coat on steel. Surface box for OR stations. Blackpowder coat on steel. Pigtail transformer. (120VAC/16VAC-10VA) UL listed. Plug-in transformer. (120VAC/16VAC-20VA) UL listed. Great for do-it-yourselfers! ‘Scrulox’ screwdriver for special tamper-resistant mounting screws supplied with stations. Two twisted pairs (4 conductor) No. 22 AWG cable. Solid wire jacketed for remote stations with call buttons. 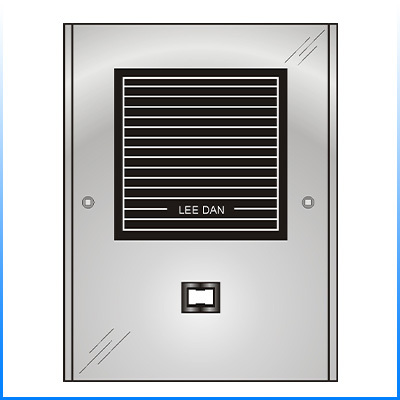 **Except OR-600 series, which surface mount to wall, or use 1-gang electrical box.